The average salary for open Student Support jobs is currently $82,836, 22% lower than the national average salary for all jobs which is $106,140. There are 31 vacancies for Student Support roles in Oshawa available immediately, compared to 1 in Whitby. 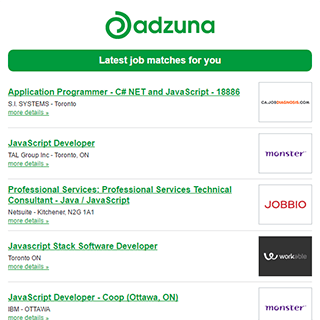 Companies presently offering vacancies for Student Support roles in Oshawa include Durham College, ..
Get the latest Student Support Jobs in Oshawa delivered straight to your inbox!